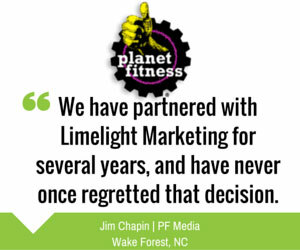 Welcome to LimeLight, the hands-down best choice for direct mail marketing in Asheville, NC. You can stop searching Google now, because I promise that if you choose LimeLight, our postcard advertising campaigns will bring you more customers than any other bulk mailing company is capable of. As a local family-owned company, we understand that long-term success is more important than short-term profits. That’s why we offer the highest quality postcard printing, the most selective targeted mailing lists, and the most accurate address printing services in Western North Carolina. We also offer EDDM postcard marketing and direct mail advertising with brochures and flyers. 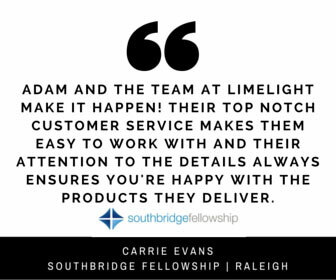 I founded LimeLight in Raleigh back in 2007, and have recently opened a new location to service Asheville, Arden, Fletcher and Hendersonville. 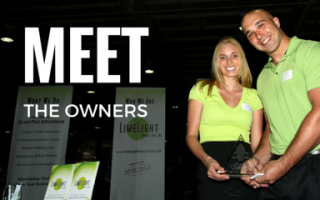 As a small business owner myself, I believe that my success is only as good as yours. That is why after nine years in business, I still continue to work personally with every single client… so you get the attention you need, and the results you deserve. Not in the Asheville NC area? 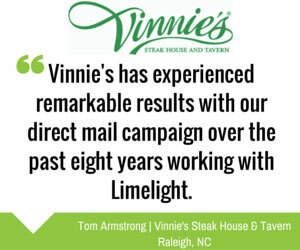 Limelight Direct Mail Marketing covers North Carolina and beyond. Learn about our other targeted NC direct mailing areas!